An excellent first run into the role of computer playable boards games. A little easy in places especially with all 4 characters playing. 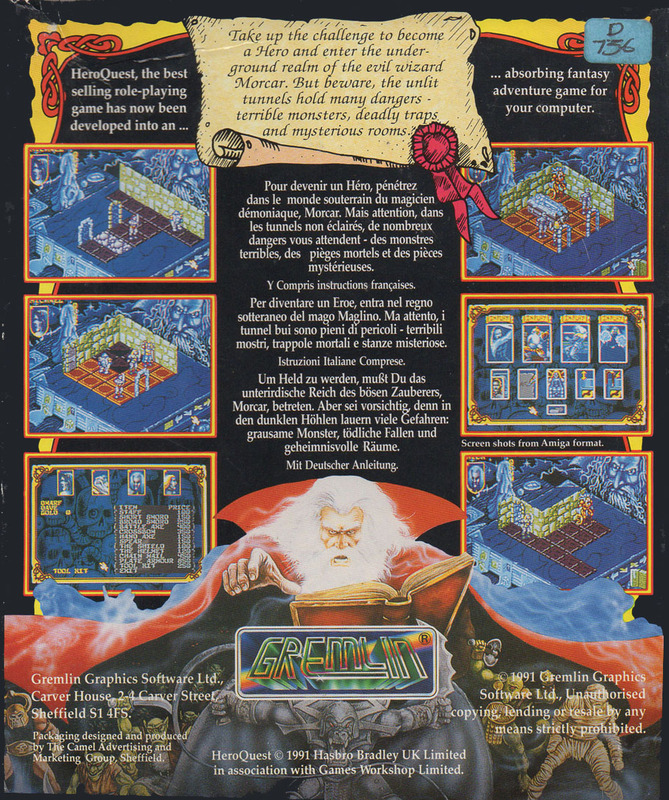 Excellent graphics and the 3D isometric views add a lot. Let down by the music dropping when SFX are used. 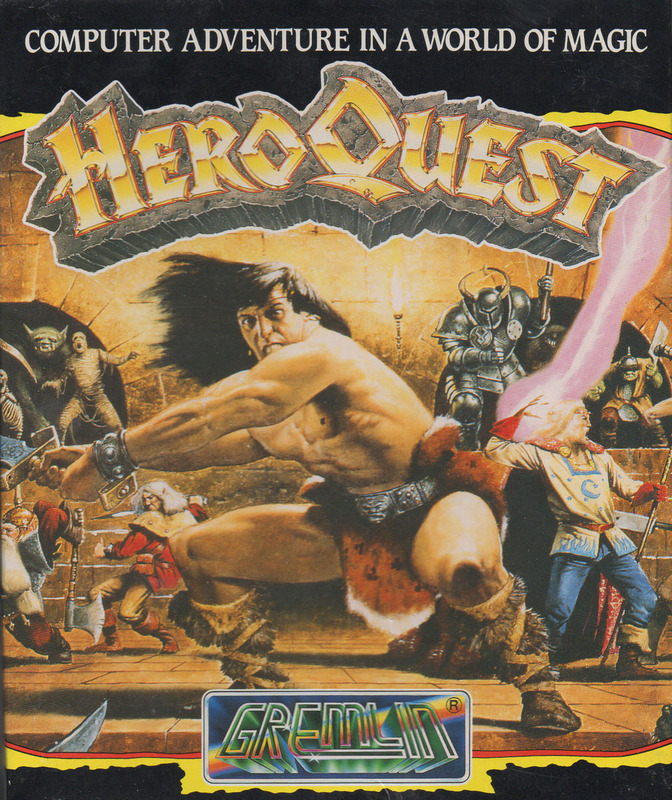 A great game and well worth the time to complete all quests. 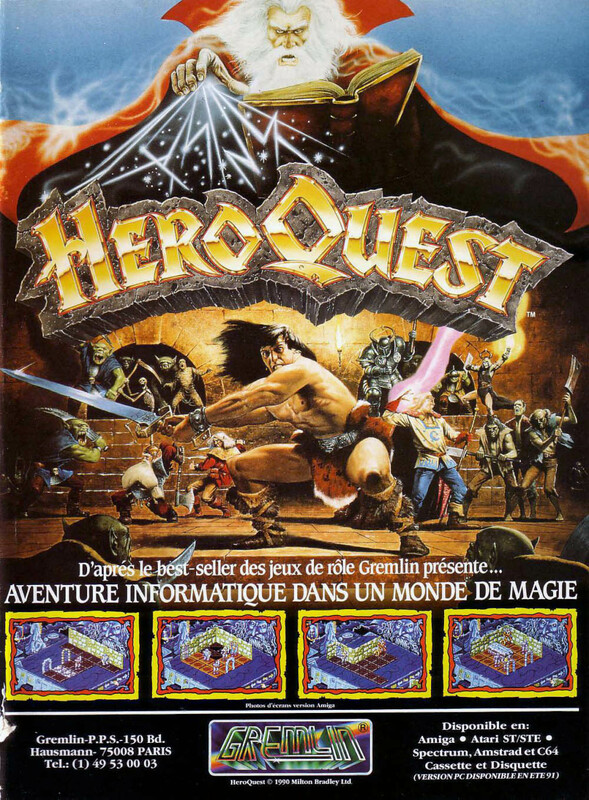 Hero Quest - Return of the Witch Lord [Data Disk]. 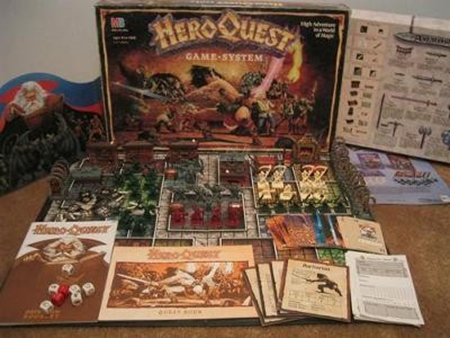 Based on a 1989 boardgame by Games Workshop. Original design by Stephen Baker.